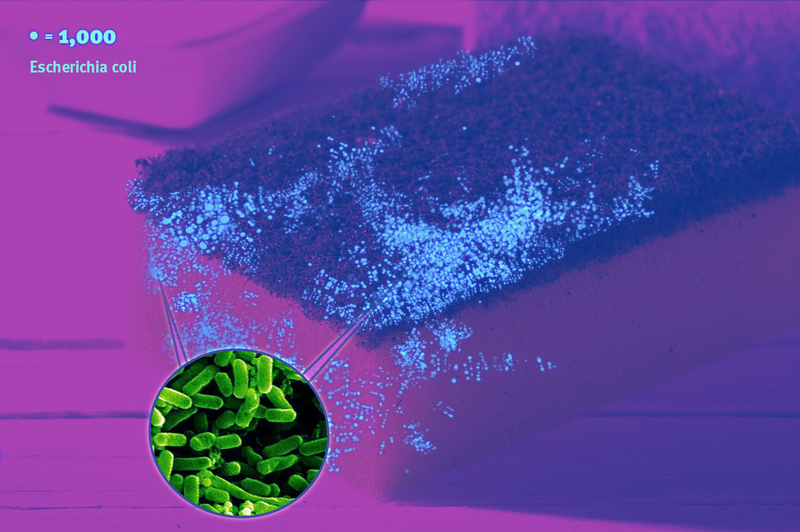 Home » All Articles » Family » Do You Know What Germs Are Lurking In Your Home? 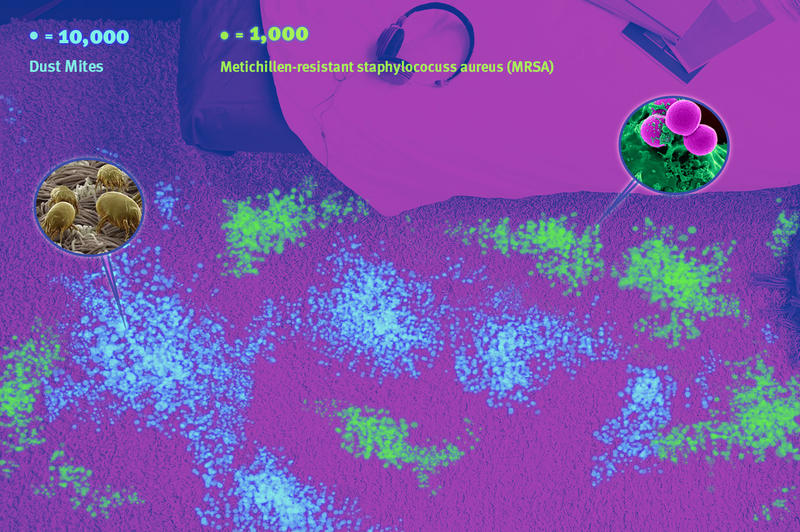 Do You Know What Germs Are Lurking In Your Home? 64% of people wait a month or more to wash their hand towels, meaning that they might as well be washing their hands in the toilet. 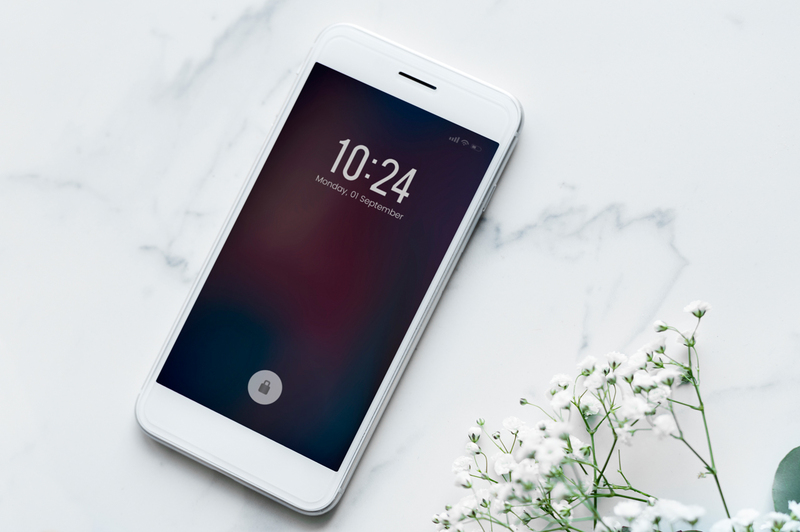 People that don't clean their phone are twice as likely to suffer from outbreaks of spots than those who do once a week. 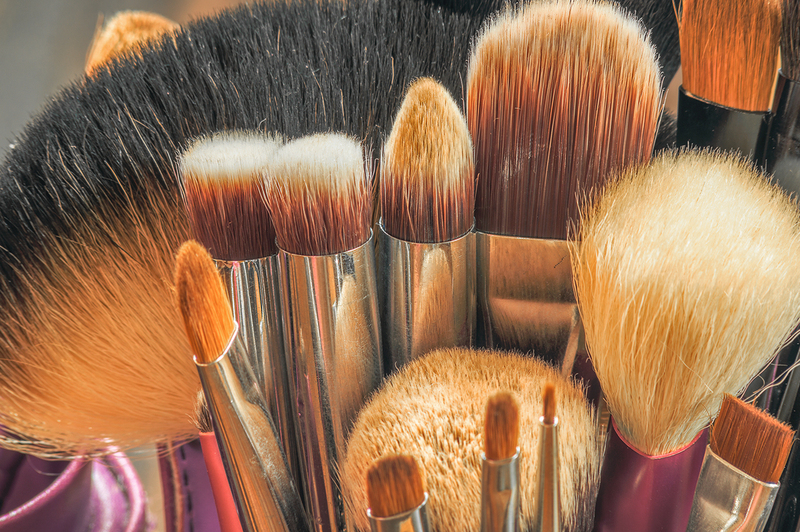 Only 17% of women wash their makeup brushes although it's recommended to do so once a week. You could be brushing your teeth with faeces. 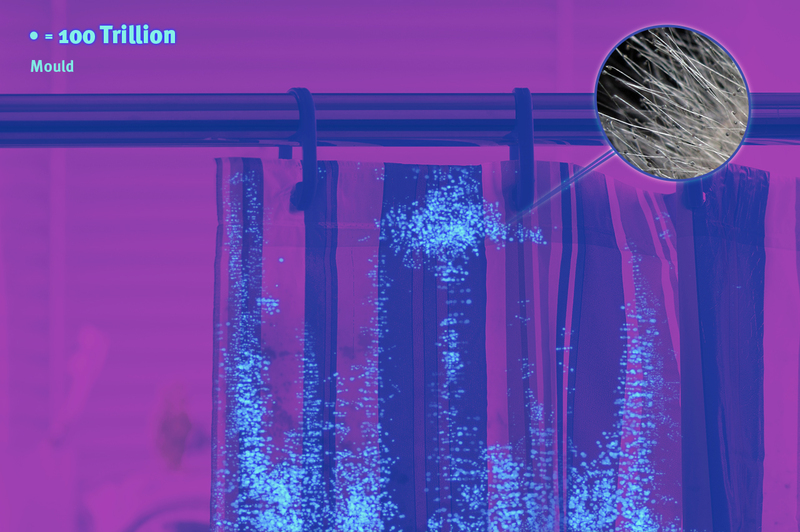 Black spots on your shower curtain contain literally billions of mould spores. It's that time of year again. Spring cleaning season is officially underway and many items around the home need more than a dust or a quick wipe. Germs are so small they can be hiding in plain sight and while most bacteria we come across every day is relatively harmless, there are some nasty ones to watch out as they can affect our health. These include E. coli, staph and mould. Cleaning thoroughly and often is the only way to ensure these bacteria are kept at bay. You might be surprised at the germs that lurk in some of your most often used household items. If you flush the toilet with the lid open, particles of water, urine and faeces can travel up to six feet. So, if your toothbrush is anywhere near the toilet, you'll probably want to find it a safer space. 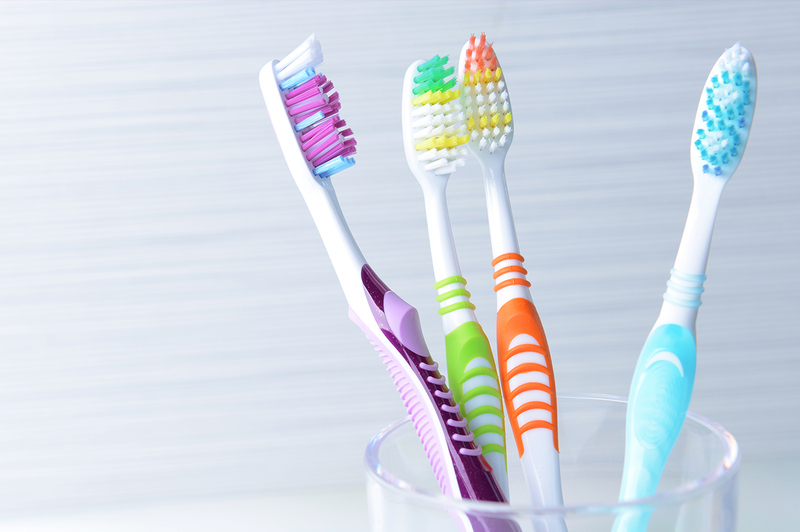 Keep your toothbrush over six feet away from your toilet. You should also change your toothbrush at least every 3-4 months. 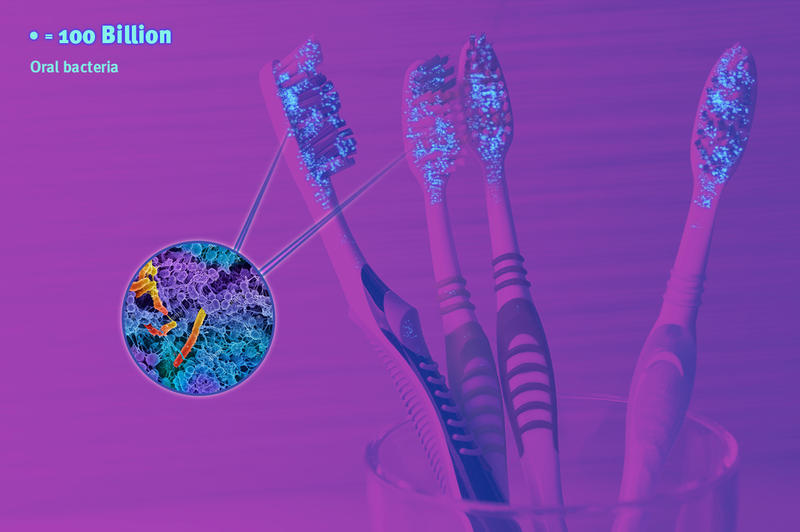 While most people do change their toothbrush with some level of regularity, a worrying 21% of people wait until they become unusable before getting a new one. 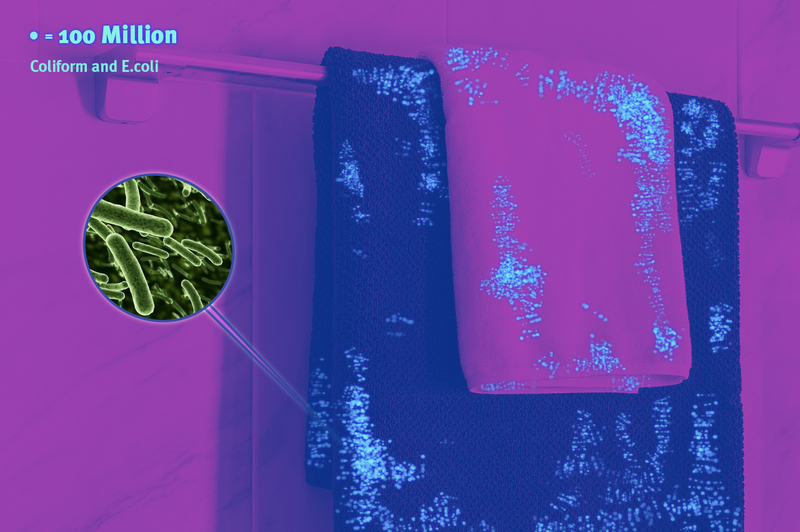 Your hand towel could be harbouring many germs including e. coli and those found in faeces. These germs multiply fast in the warm, damp environment and if you don't wash or change your towel every couple of days, wiping your face or hands with it is like flushing your head down the toilet. 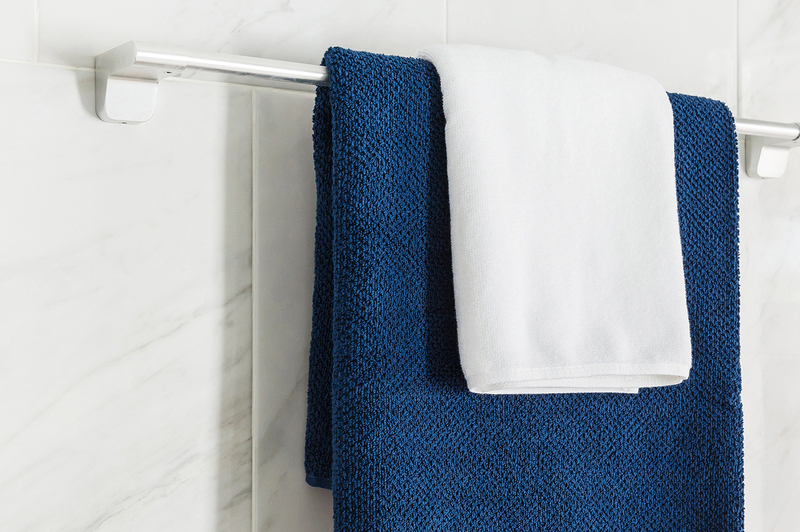 The only thing you can do is to wash your hand towel, regularly. In fact, you should be washing it every few uses. Sadly, 64% of people wait a month or more to wash their hand towels. Mould spores can cause upper respiratory irritation and an allergic reaction such as sneezing, a runny nose, wheezing, red eyes and a skin rash. You should be cleaning your shower and shower door or curtain at least once a week. If you're seeing tiny bits of black here and there, that's actually millions or billions of mould spores. 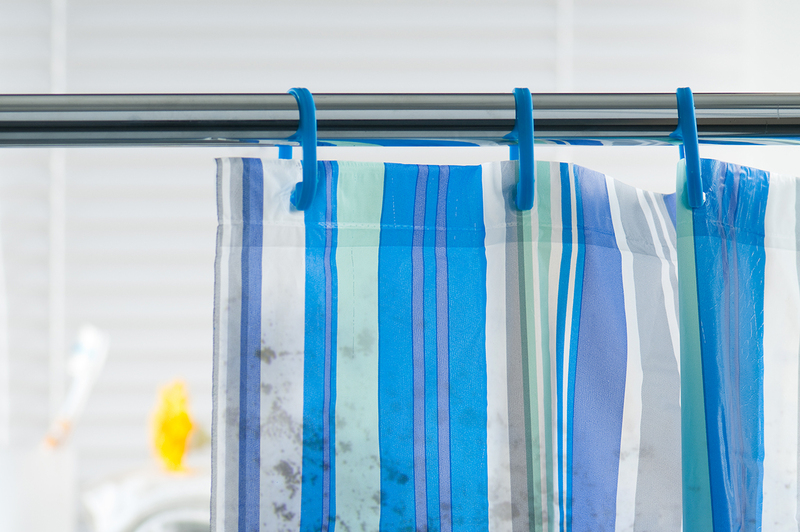 Our study found that almost 2/3 of people don’t machine wash their shower curtains at all. It's in your pocket, your bag and against your face. It's probably been dropped on the floor, in your car, even perhaps down the toilet. 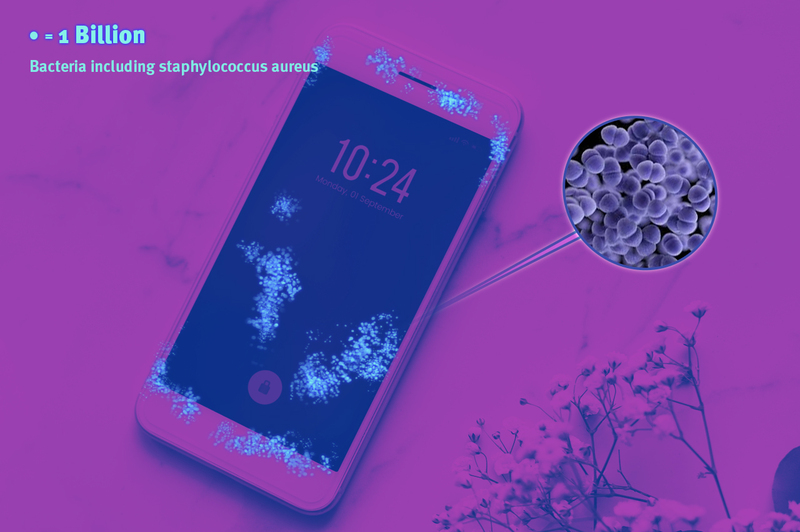 So, it's no wonder that scientists at the University of Arizona found that mobile phones have 10 times more bacteria than most toilet seats. As our survey has shown, it can also cause bad breakouts of spots. Using headphones to make calls rather than holding your phone next to your skin is one simple and obvious way to reduce phone to skin contact. You should also regularly, perhaps even daily, wipe your phone with a microfiber cleaning cloth. Makeup brushes go straight on your face every day. They can pick up skin cells, sweat and of course, the left-over makeup from the day before. This dirt can cause spots and even infections like conjunctivitis. Makeup brushes need to be washed on a weekly basis. Makeup brushes need to be washed on a weekly basis. You probably know this, but do you actually do it? Only 17% of women surveyed said that they clean their makeup brushes once a week, with 44% admitting they never clean them. Your pets bring the outdoors indoors, into your sitting room, on the furniture and if you let them sleep in your bed, on your pillows and duvet covers too. 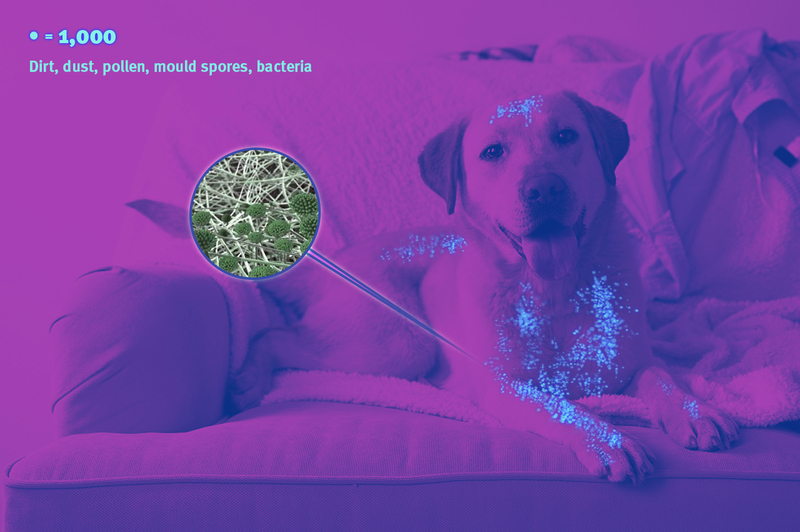 Animals are a common trigger for those with asthma and homes with pets typically carry around 50% more different types of bacteria than those without. 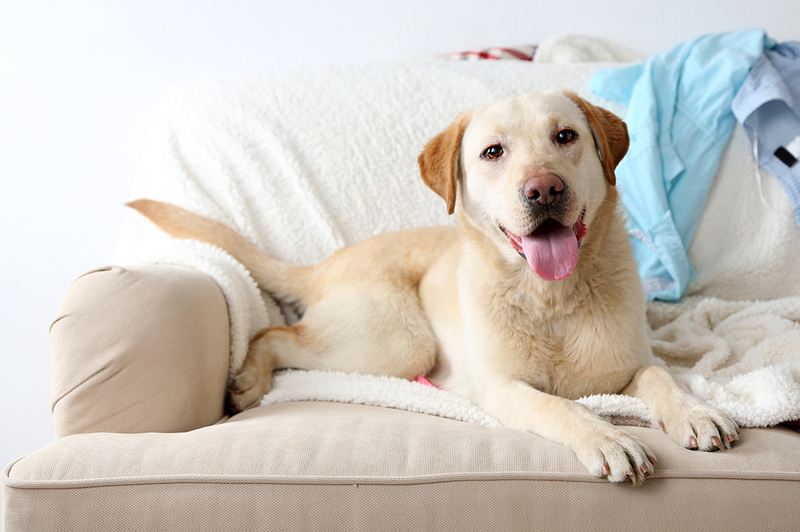 Making sure your pet, especially their derriere is clean will avoid some of the nastier bugs entering your home. That includes tapeworm, fleas and Cryptosporidium, which can cause respiratory and gastrointestinal illnesses. 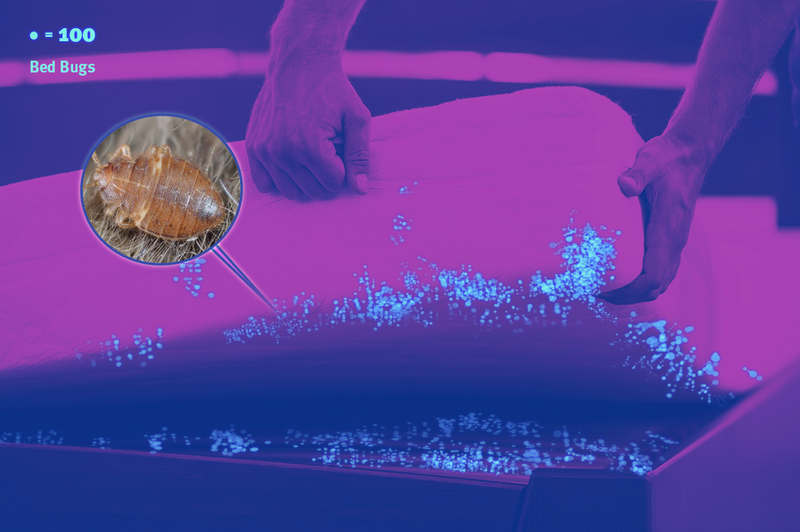 Bed bugs are tricky. 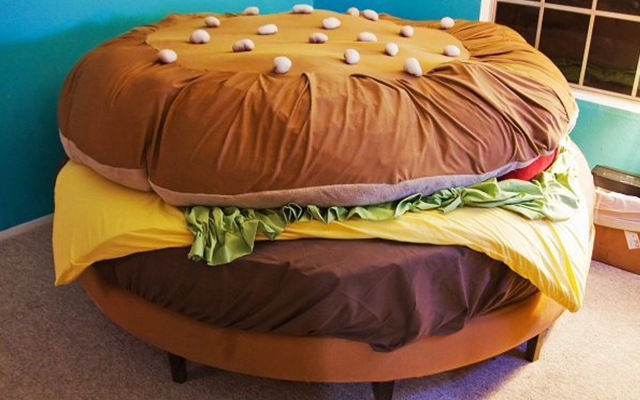 They can live in and around your bed and in places you wouldn't normally think to look. In wooden headboards, cracks in the wall, piles of laundry and even smoke alarms or the head of a screw. They can travel up to 20 feet from their hiding place to feed and are now developing thicker skins, which makes them more resistant to insecticides. There are no quick fixes in getting rid of them either, so prevention is better than cure. And although they are not known to carry disease, they do bite and it's the bites that can become infected if they aren't kept clean and dry until healed. 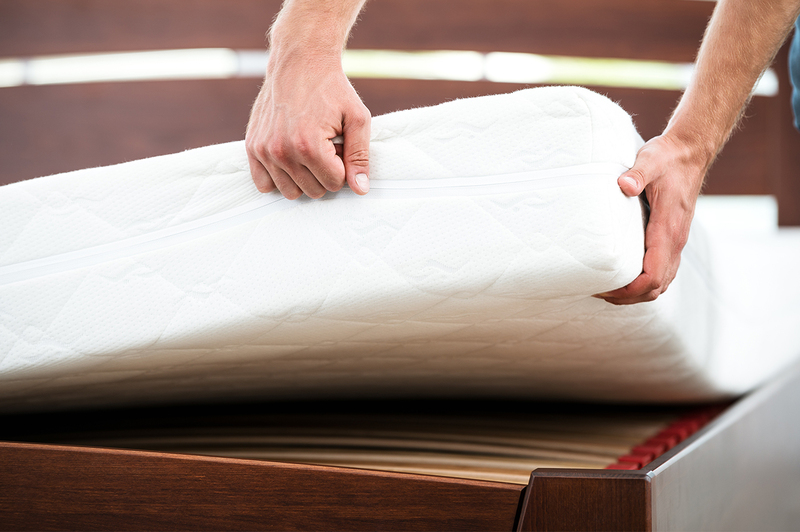 Read our guide on spring cleaning your mattress for a thorough clean. Or, if you're looking to replace your mattress, we can help with recycling your old one. 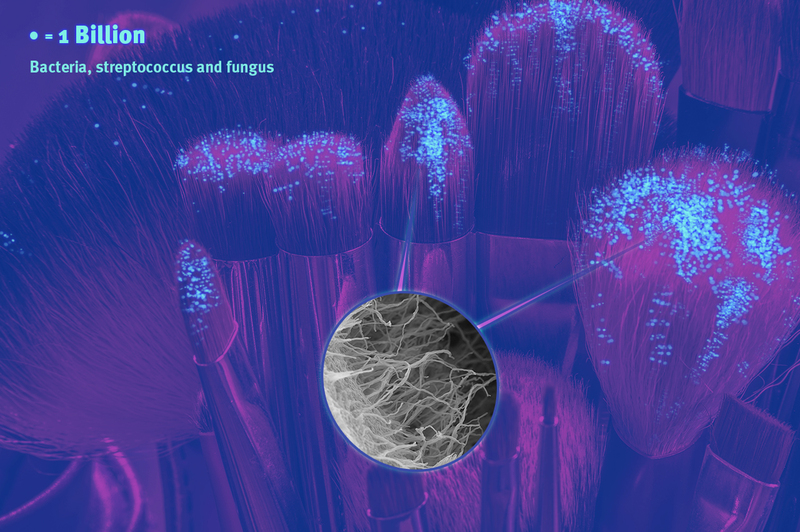 A dust mite produces an average of 20 faecal deposits each day. They are so light that any movement in the room can cause a stir and make them rise in the air. We then breathe them in and a protein found in their faeces is what causes allergic reactions. Use a damp mop or cloth to remove dust, never use dry material as this can stir up mite allergens. A dehumidifier that maintains relative humidity at about 50% or below can also be a big help. 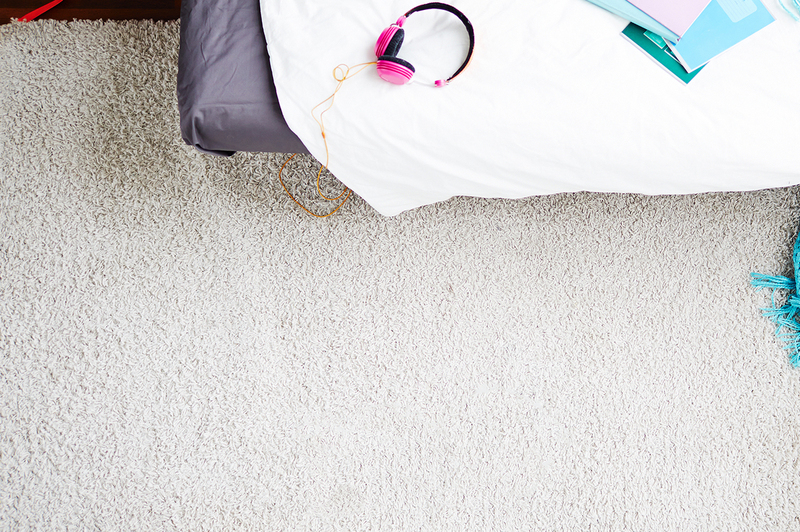 On top of this, washing all bedding and blankets once a week in hot water will help deter dust mites. E. coli is usually found in meat, unpasteurised milk and fresh produce, so is more commonly found in the kitchen. It can cause intestinal infection including diarrhoea, abdominal pain and vomiting. As the dirtiest room in the house, everything in the kitchen needs to be washed after every use. The sink and surfaces should be washed with disinfectant between each meal. The cutlery drawer should be washed out once a week and cupboards should be emptied and cleaned once a fortnight. 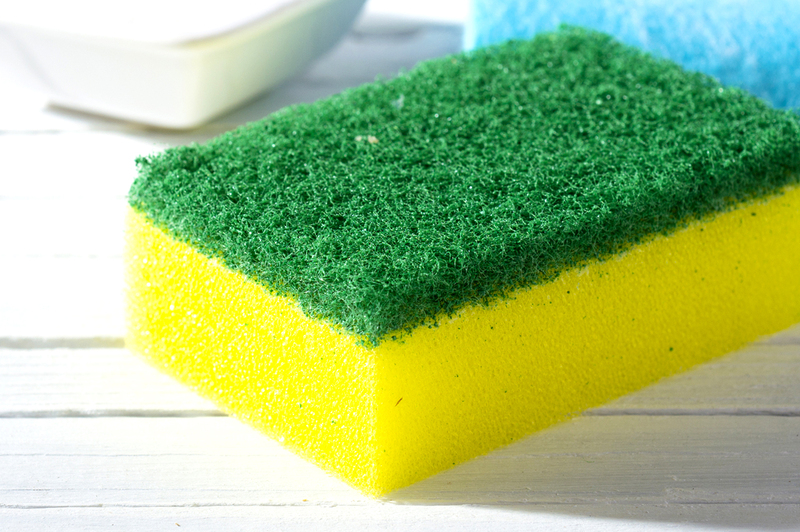 If you're ready to start that spring clean now, head on over to our cleaning guide for some tips on how and when to clean some of the more common household items. Or check out our tips on how often to clean.